You can learn to surf today. Save time and money and get some professional tuition with Coolum Surfing School. Get away from the crowds and enjoy surfing the best surf beach on the Sunshine Coast. 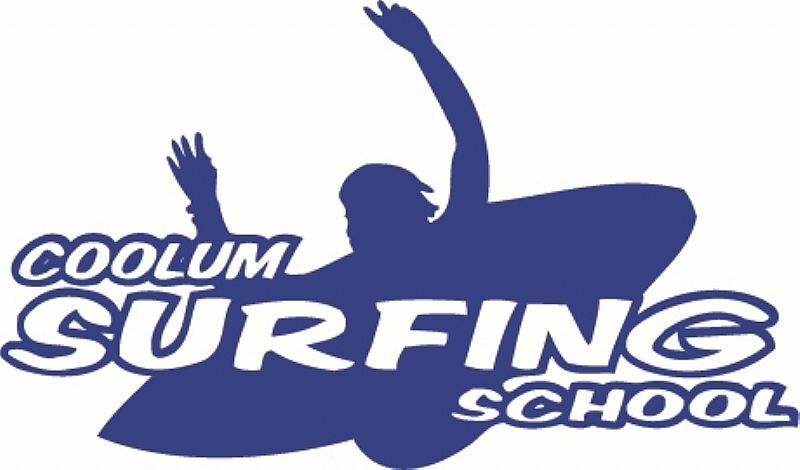 Coolum Surfing School is a SURFING AUSTRALIA and SURFING QUEENSLAND licensed surf school. 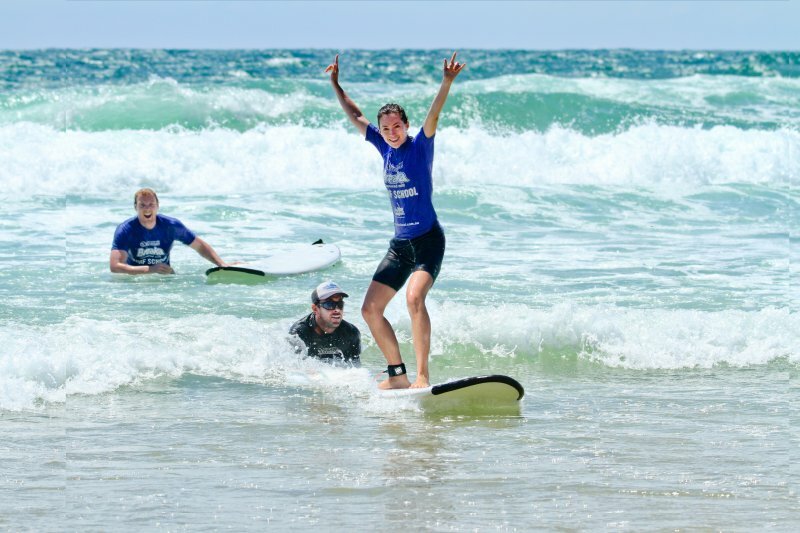 The Coolum Surfing School team is highly experienced, professional and passionate male and female accredited coaches will guarantee you the most fun and personal surf lessons available. And we’ll see you in the surf. We cater for all age’s and sizes. One on one lessons (private), groups, schools, camps and corporate team building are all available daily throughout the year. You choose the time and day. Join our schedule beginner’s lesson, run every day from 10-12noon and 1-3pm. 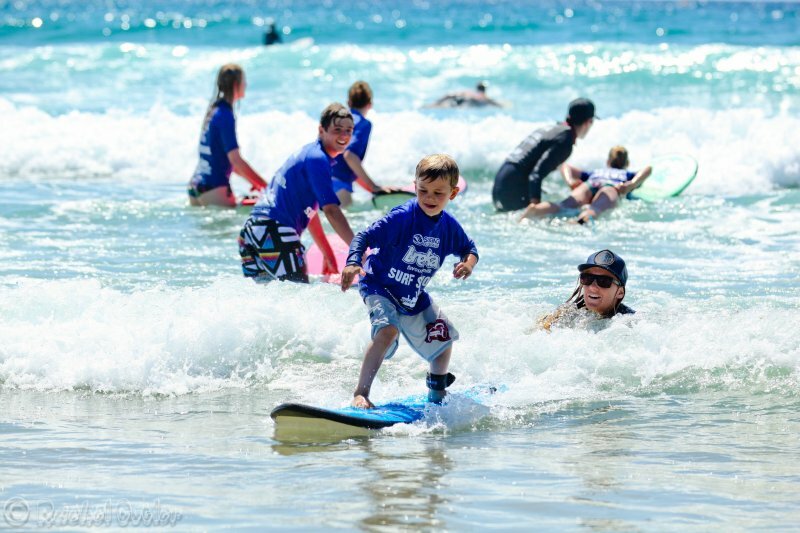 Wheat-Bix Surf Groms is a national junior development program for kids aged between 5-12yr olds that encourages kids to participate in surfing. It is available exclusively through licensed Surfing Australia Surf Schools. 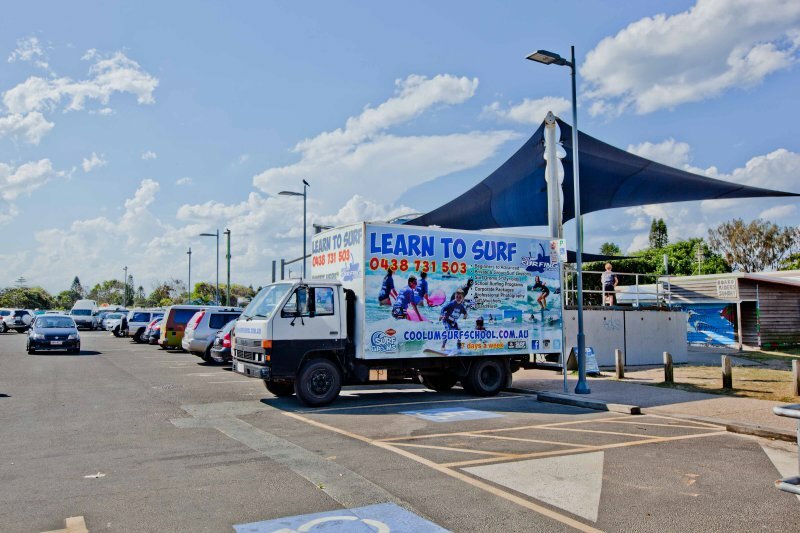 Went-Bix Surf Groms consists of a series of lessons during the school terms and throughout the school holidays. Every participant receives a Quiksilver backpack containing Rash Vest,Wax Comb, Logbook and Hat. Chris and Genevieve Kendall started Coolum Surfing School in 2001 with a dream to become one of the coasts most prestigious and professional surf schools. Offering lessons from beginners to advanced surfers, all levels of fitness and available from sun up to sun down. We specialise in private tuition and have made it affordable to encourage all people, young and old, individuals and families to experience this fun, active and iconic sport. A great Christmas and Birthday gift idea. Simply call Genevieve on 0438 731 503 or head to our website where you can pay and download the voucher online. http://www.coolumsurfschool.com.au/shop/gift-vouchers. Are you stressed out and need to wash away your worries. Why not get your staff together for a fun, active, tax-effective Team Building/Staff Days at the beach. Surfing is great sport to relax, enjoy the ocean, get some sun and of course is excellent for team building, boosting staff moral and building confidence. We can cater to your needs and design packages to your schedule. We offer beach activities from Learn to Surf, Learn to Body Board, Surf Awareness and Beach Team Building Games. We are available for lessons all year round. Coolum has easy bus parking; public toilets and a shaded picnic area so why not have us cater your lunch and refreshments afterwards in the park. All coaches are fully accredited through Surfing Australia; we have both male and female level 1 &2 coaches available. All lessons include soft safe proper sized surf boards, wet shirts, wet suits and sunscreen. We can even supply hard surfboards for the clients that can surf already but didn’t bring their boards with them. We can also add to your package, catering and professional photography. Call us today to discuss the packages we can offer your group. You and your staff deserve a day at the beach surfing…..
Where you can buy online new and 2nd hand learner surfboards and hard boards, surfing merchandise, and gift vouchers. CLICK HERE for the best surf spots on the coast.